ALLERGEN WARNING: THIS PAGE MAY CONTAIN A NUT. BNUTZ nut butters are the brainchild of Bianca (B), a plant based advocate and former Mental Health Nurse based in Surrey. Through her personal and professional experience, B learnt of the important relationship between mental and physical wellbeing and diet. After a diagnosis of Polycystic Ovary Syndrome and the growing dialogue surrounding mental health, B noticed the additives and preservatives in her favourite go-to snack. It was this which led to the inception of BNUTZ, on B’s houseboat in Cambridge. 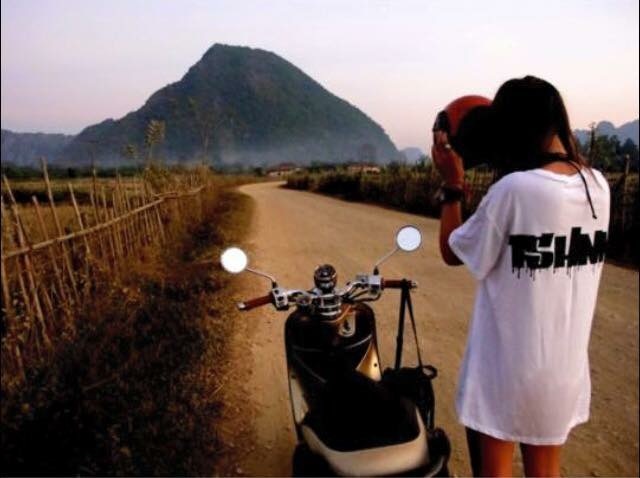 B’s wanderlust has played a huge role in the development of the brand. Upon visiting Pai, (Northern Thailand) in 2015, she spent time with the Lisu tribe. During her stay, B learnt the value of natural process in the creation of nut butters. This sparked inspiration, and encouraged her to further explore methods and ingredients used to produce and enhance the different flavours within her own nut butters. February 2016 B travelled to Jamaica, a place which holds her familial roots, and Ibiza. With BNUTZ in its infancy and at the forefront of her mind, B wanted to discover new ingredients to enrich her recipe. In Jamaica, she was drawn to a popular ingredient used in copious recipes she explored: unrefined coconut oil. It was the rich texture yielded from this ingredient which led her to replace palm oil with unrefined coconut oil. Later in bohemian Ibiza, B discovered the importance of high grade vanilla extract. Whilst adding an intense, indulgent flavour, it’s also high in antioxidants and a great anti-inflammatory. These mindful adjustments over the years have created pots of pure goodness, free of nasties and full of flavour. August 2017 was a year of change for B. Due to family circumstances, she gave up her role in the NHS, packed up her house boat and moved back to Guildford. Whilst unsettling, B used this new start as motivation, and poured her heart and soul into BNUTZ. Within a few weeks, she went from producing pots of nut butter for herself, to mass producing with the help of her partner and friends. In November 2018, she officially launched BNUTZ from her kitchen in Guildford, and it has gone from strength to strength. 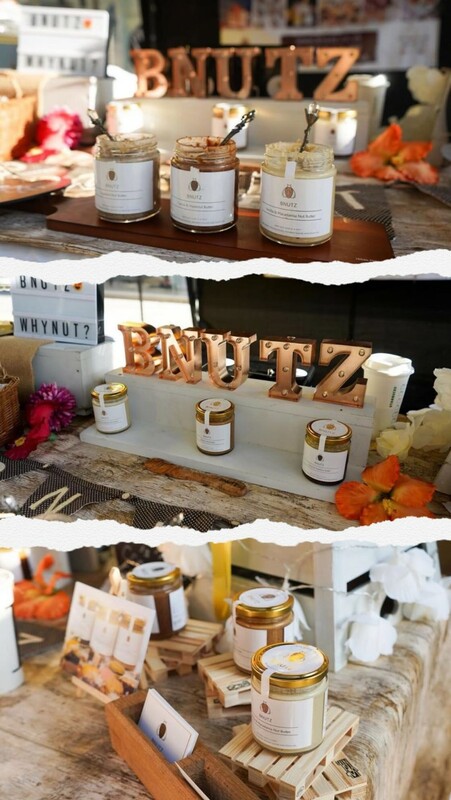 November 2018 BNUTZ was first introduced to the public on pop up stalls and at farmers markets. 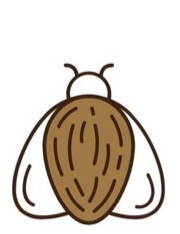 After a successful month and relentless work, BNUTZ was picked up by local farm shops and hotels. Now with a strong instagram following and tribe of loyal customers, 2019 BNUTZ is looking towards a bright future. Alongside local expansion and the imminent introduction of five new flavours, B is currently working with a charity in order to produce nutrient rich BNUTZ sachets for children 6months-5years suffering from severe acute malnutrition in South Asia. Achieving B’s philanthropic goal and passion to form a bottom up approach to help combat malnutrition. .
B is incredibly humbled and excited to be on this journey with all of her customers, and looks forward to the future of BNUTZ.